O fée was created in france, in 2006, with a collection of accessible fine crafted modern jewelry pieces. they distinguished themselves by offering wearable pieces with a message, in gold and sterling silver. O fée commissions talented jewelers to create four collections per year, drawing from current trends and classical themes. the collections are created to include bracelets, earings, necklaces, and rings. O fée, french for o fairy, embodies aspects of the tiny magical figures; the jewelry pieces are small and delicate. their market rapidly grew, and by 2009, O fée, was being sold at Galeries Lafayette Paris, the venerable french department store. O fée, the brand, reverberates the Galeries Lafayette Paris slogan, le meilleur marché de tout Paris, which translates to the best market of all of paris. in 1893, Théophile Bader and Alphonse Kahn, two cousins, in an 800 square meter venue, at the corner of rue la fayette, started Galeries Lafayette Paris, to sell affordable fashion goods. this was an instant success and in the years to come, they bought the complete street block. by 1912, Galeries Lafayette, had its grand opening, and 100 years later, in 2012, O fée, still being sold at Galeries Lafayette Paris, had their paris grand opening. 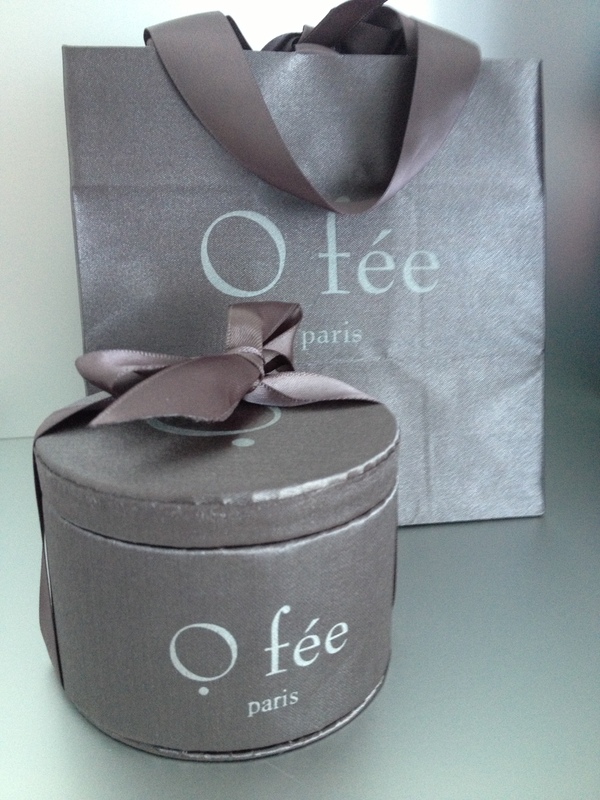 the O fée flagship store, opened its doors in the 7th arrondissement, on 30 rue du bac. the beautiful new location, displays the collections in an inviting refined setting. the boutique ambiance resonates its jewelry wit and charm. 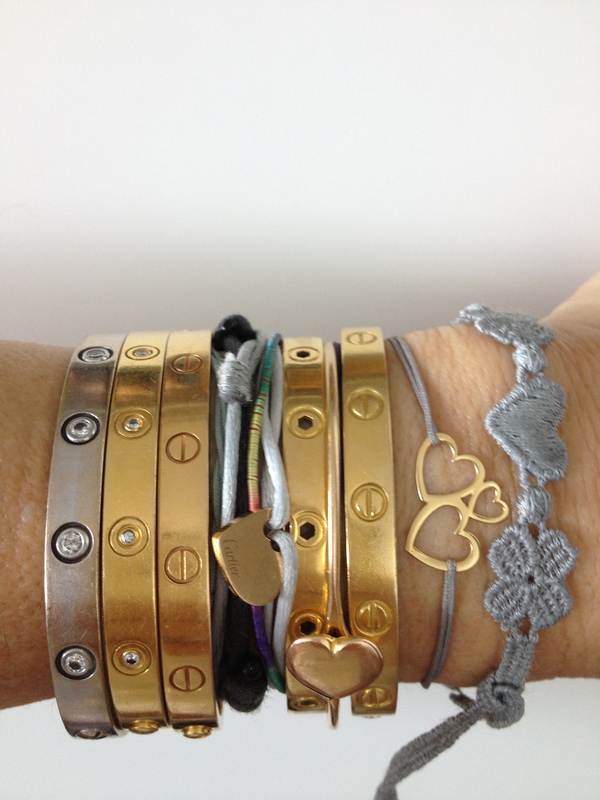 i came across this brand, when my bff, ashley, offered me some years ago, an O fée bracelet from the 100% love collection. just as in fairy tales, thebestdressup was enchanted. this gift is a charm that delights thebestdressup now! i have not removed my O fée three hearts bracelet from the 100% love collection since my bff, ashley, offered it to me. this is a treasured gift for thebestdressup now! this little package carries a fairy who fluttered and found me. just as in fairy tales, once upon recently, at Galeries Lafayette, i made a purchase from a charming sales person, erika. distracted, i left the package behind at the counter. erika, magically, found me exiting the store and handed me my o fairy package. O fée is a luvFIND for thebestdressup now! This entry was posted in JEWELRY, luvFIND, TRAVEL and tagged FRANCE, GALERIES LAFAYETTE, O FEE JEWELRY, PARIS. Bookmark the permalink. now I get it!!!!! O fée is really cool………..
ciao! glad you liked o fée.